Join VoIP Supply and Digium to change the way the world communicates. Are you searching for opportunities to take your business to the next level? You've come to the right place! As a Digium partner through VoIP Supply, you will gain a competitive advantage in the fast-growing VoIP market including deep product discounts, incentives, training and much more. 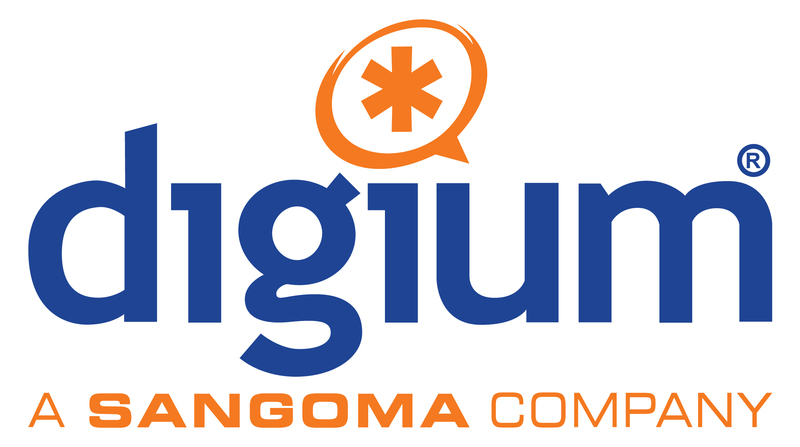 You can sell Digium's Cloud Services, the full line of Digium's Switchvox systems, or a complete solution built on Asterisk, the world's most popular open source communications software. You can't go wrong with an award-winning program that consistently provides you with the greatest opportunity for success. Join VoIP Supply and Digium today! Become a Digium Reseller Through VoIP Supply Now! Join the right reseller partner program right now by calling 1-800-398-8647 or filling out the form below to start the process.